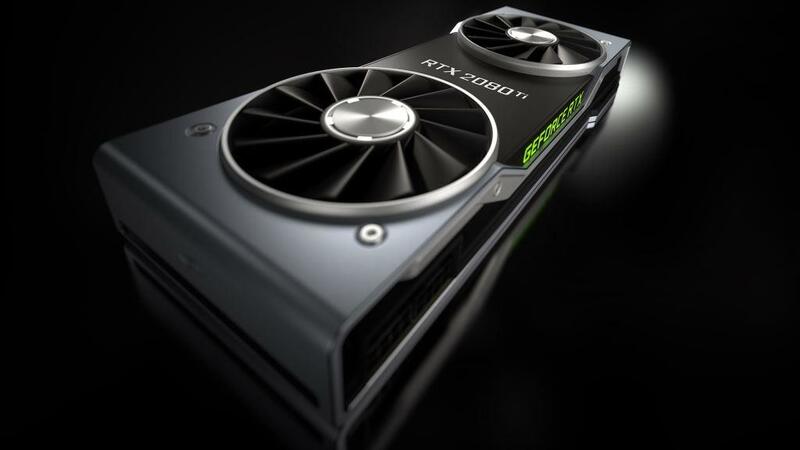 Citing industry sources, GamersNexus's Steve Burke reports that Nvidia's last generation flagship GPU, the 1080Ti, has now exited production. Expect brand new 1080Ti prices to go up and supply to shrink. Yesterday, GamersNexus reported that Nvidia had finally cut off new production for the 1080Ti, signalling the end of the high end previous generation Pascal GPUs. When Nvidia's new RTX 2000 series launched in September, the RTX 2080 and 2080Ti were criticized by many reviewers for having poor value compared to previous generation Pascal GPUs, such as the 1080 and 1080Ti. Now that the 1080Ti is out of production, prices for the GPU in the first hand market will likely increase as supply dwindles. GamersNexus did, however, point out that the second hand market is still saturated with 1080Tis (among other GPUs) being sold by ex-miners due to the downturn in crypto. Additionally, manufacturers are apparently shifting old Pascal supply to the United States in order to dodge the new tariffs which will go live in January. As prices increase with the lack of supply, prices will likely increase even faster after January. Even now, retailers such as Newegg and Amazon have failed to either keep the 1080Ti in stock or prevent prices from jumping up to $900, $1000, or even $1300 or higher on several models. The new RTX series will undoubtedly be a better value compared to the previous generation of GPUs next year thanks to the aforementioned lack of supply and new tariffs.